Over 30 000 households and institutions use the services of Toplofikaciya Burgas JSC (DHC, the district heating company). It keeps the lowest prices of the service in the country. The company did not take the opportunity to raise the price in 2011. 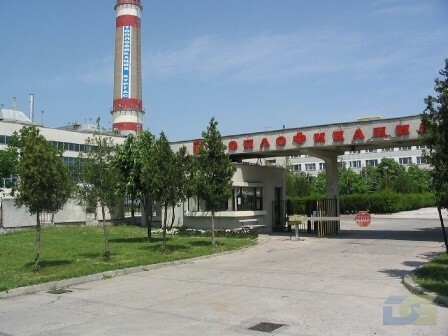 Thanks to the innovations and investments made during the last years in introducing a co generative production of heat and electro energy simultaneously Thermo Electric Power-Plant Burgas succeeded in attaining a high level of efficiency of the production process which fully and directly benefits mainly its customers, which has an emphasized social impact in the terms of economic stagnation and financial crisis.